A group of students at ETSU have been working tirelessly to prove why Tennessee is referred to as the volunteer state. 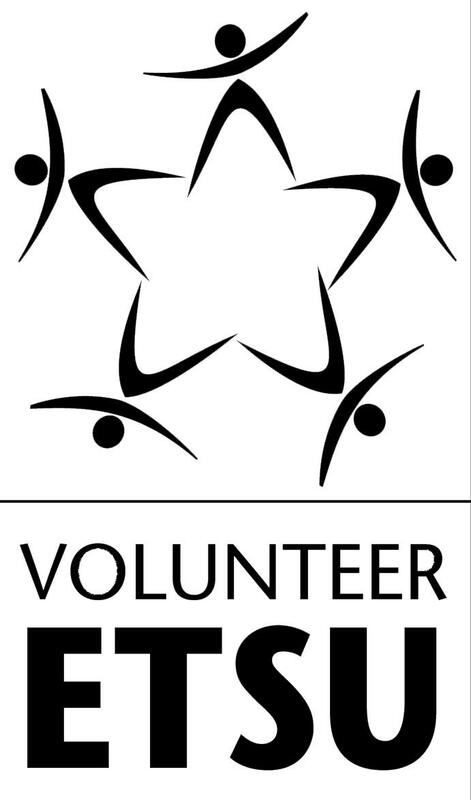 Volunteer ETSU is one of the oldest organizations on campus, with the sole mission of connecting and involving students in their community. “We connect students and organizations in order to make our community a better place,” said Kyla Scott, president of Volunteer ETSU. Joining VETSU is simple and provides students with many opportunities to serve the campus and the Johnson City community. Working with organizations such as Habitat for Humanity and Appalachian Service Project, VETSU strives to get students active in the community. VETSU meets every Monday at 6:20 p.m. in room 233 of the Campus Center Building. Students that have not yet joined the organization are not only welcome but encouraged to attend the weekly meetings. Scott came to ETSU as an out of state student and credits VETSU for jump-starting her ETSU experience. Meetings typically involve future event planning, as well as guest speakers to speak about volunteering and the importance of community involvement. In addition to weekly meetings, the organization also hosts a monthly Service Saturday, where students work with community organizations who need volunteers. For the fall semester, Service Saturday will be on Oct. 20 and Nov 10. “When we host events on campus, we partner with community groups to help educate students on different social justice topics,” said Scott. One of the largest on campus events run by the organization is Hunger and Homelessness Week. This week features panel discussions, simulation experiences and a food drive. This event typically occurs around Thanksgiving and culminates with the Hunger Banquet. “Students who attend [the Hunger Banquet] are assigned a character from around the world and are seated and fed according to what their character would expect to receive,” said Scott. The meals served range from a multi-course meal, meant to simulate the upper class, to a bowl of rice ate while seated on the floor, to represent the lower class. More information about VETSU can be found by following the organization’s social media or by contacting the organization via email at serve@etsu.edu.